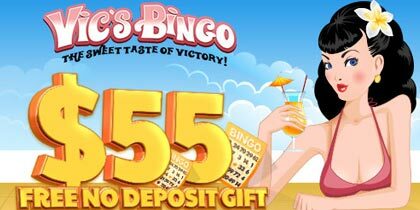 As one of the popular bingo brands of the world 123 Bingo has launched key social features on the award winning site 123 Bingo online. Operational since 2004, 123 Bingo is celebrating ‘A decade of Bingo’ this year. 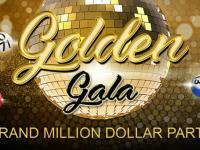 It has rolled out site enhancements and developments in an ambitious bid to provide fantastic social platform, direct services and achieve higher level of engagement with bingo players with creative and interactive features. 123 Bingo has added over a half a dozen of social features. Such add on features is expected to increase player’s activity exponentially. Each member has a customized ‘Wall’ and he/she can add more information about themselves. Players can now add their photos, reveal their horoscope/sun-sign, announce their favorite colors, games or a lucky day in particular. They can talk/or not about marital statuses, tell the world about their pet, can share hobbies, any Lucky Numbers which they may have and more. 123Bingo players will be now able to invite, search (dropdown of alias names, email addresses or city/town) and eventually add their friends to play bingo online. 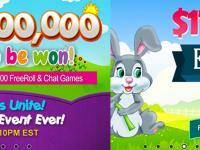 Players can now boast their wins at the world’s biggest gaming and social networking platform Facebook in real time. Players can relive their old online bingo days and can create bingo groups by using the invite-your-friends feature. 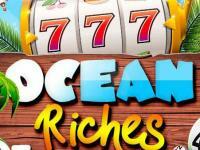 Players can simply sign-in the scheduled team tourneys and play unlimited bingo and LIVE casino games for cash, kinds and fun. It will also give the player information regarding previous, current and upcoming tournaments. A real time section at the LHS (left hand side) of the player’s account will stream a fellow player’s wins in terms of amount and number of games they have won. In order to provide superior customer service, an online form have been created where a player can post/write their grievances and/or complaints/if any pertaining games, bonus deals or the brand from their respective accounts. The complaint resolution will be personally looked by a) Chat Host Director b) Promotion Manager c) Account Manager d) Customer Support Manager. 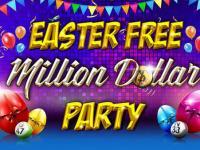 Players will now have a chance to win surprise gifts from their respective bingo/casino windows. Our chat hosts are friendly and they are more than eager to offer the superior and qualitative customer care to their players. 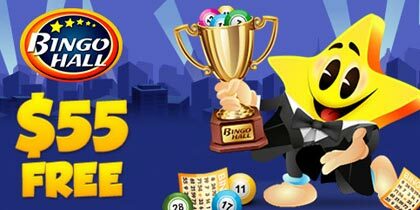 123 Bingo also intend to add customized solutions for the player on other social media channels in forthcoming months. 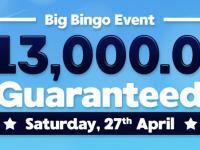 123 bingo has a dedicated Facebook page which attracts active levels of interaction on a daily basis.